Solaris designs and supplies solar power systems for DIY homeowners and installers nationwide. We offer a large inventory of solar panels, inverters, batteries, charge controllers, balance of systems, racking and mounting, and more for residential and commercial applications. We offer competitive pricing and quality products delivered to your installation site. QuickMount PV has been a loyal sponsor of NorCal Solar for years, and we can not thank them enough for their support! 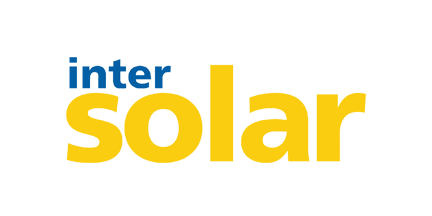 NorCal Solar is in its 10th year of partnering with the Intersolar North America Conference. It has been a wonderful partnership that has provided educational tours for thousands of conference attendees. Thank you Intersolar!